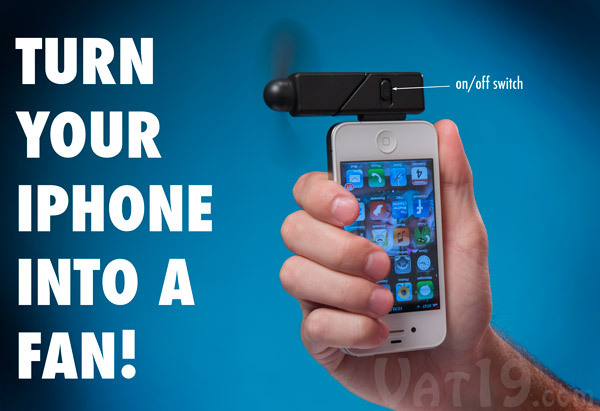 iPhone Fan Attachment: Turn your iPhone or iPod Touch into a fan. 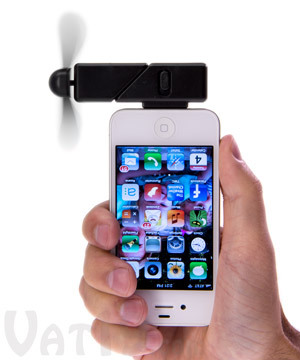 Generate a gentle breeze from your iPhone (or iPod Touch) with the iPhone Fan Attachment. 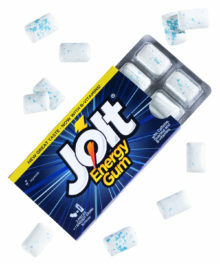 Insert this sleek device into the dock connector, flip the on/off switch, and enjoy a steady stream of cool, refreshing air. Featuring a pivoting head, the iPhone Fan Attachment is comfortable to use whether holding the iPhone in portrait or landscape mode. Soft, lightweight foam blades ensure safety and minimize battery consumption. 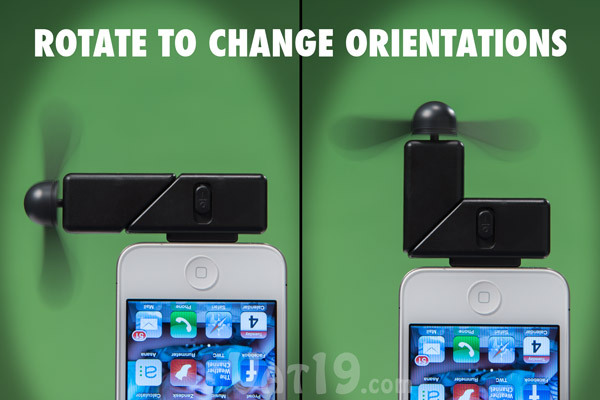 The iPhone Fan Attachment is compatible with iPhones 3G, 3GS, 4, 4S as well as iPod Touch 1, 2, 3, & 4. 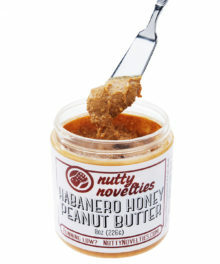 Finally, an "app" for "It's frickin' hot in here!" We'll admit that being able to listen to music, take phone calls, send text messages, record video, and check the weather all from one device is freaking amazing. But none of those things feel too appealing when you're suffering in a hot stadium or crammed into a stuffy subway train. With the iPhone Fan Attachment, you can finally cool things off a bit. Insert it into the dock connector of your iPhone or iPod Touch, flip the on switch, and enjoy a gentle, cool breeze. 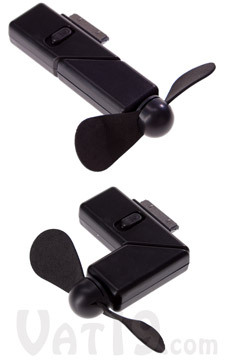 With the iPhone Fan Attachment, you can enjoy a gentle breeze from your phone. 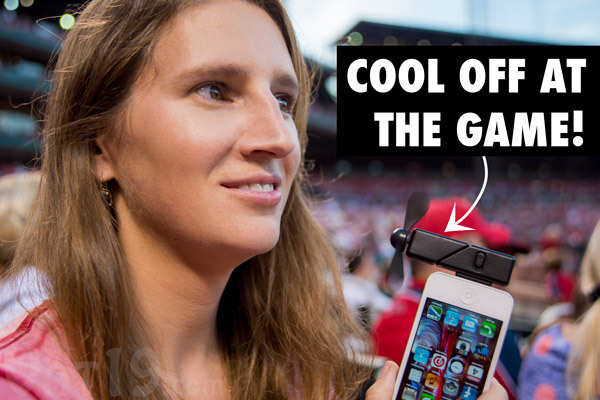 The iPhone Fan Attachment features a pivoting head which makes it convenient to use however you're holding the phone. Simply rotate the head to change its orientation 90 degrees. The iPhone Fan Attachment works well in either portrait or landscape viewing modes. Like any good fan that will spend most of its life near your face, the blades on the iPhone Fan Attachment are made of soft, flexible foam. No fear of accidental rhinoplasty here! The soft foam blades on the iPhone Fan Attachment won't hurt you if accidentally touched while spinning. While using your iPhone to update the world with a picture of yourself behind home plate is pretty cool, it's oodles more awesome if you can simultaneously snap that photo and take the edge off the 90+ degree heat! The iPhone Fan Attachment is perfect portable cooling power. Question: Will it work with my iPod Touch? Answer: Yes! The iPhone Fan Attachment works with the iPod Touch 1, 2, 3 & 4. It also works with the iPhone 3G, 3GS, 4, and 4S as well as the iPad. 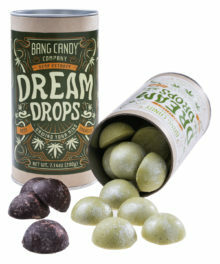 Question: Will it work with my Android device? Question: How fast will it drain my phone's battery? Answer: The iPhone Fan Attachment uses minimal battery power. In our tests, it didn't noticeably reduce battery life. However, the fan does use the power from your iPhone or iPod Touch's battery, so if used non-stop, it will drain your battery faster than without the fan. That being said, because the blades are incredibly lightweight, it doesn't require much power to spin. Question: How strong is the breeze? 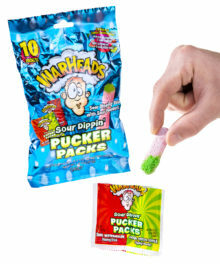 Answer: We'd say it's comparable to those mini portable plastic fans you find at the checkout counter of a gas station. Question: Why should I buy this fan instead of one of those gas station ones? Answer: The iPhone Fan Attachment is far smaller. Also, because it uses power from your iPhone or iPod Touch, you don't have to worry about your fan's batteries ever being dead. Question: How do you turn it on? Answer: Simply insert the fan into the dock connector of your iPhone or iPod Touch and flip the on/off switch. Your phone must also be turned on in order for it to power the fan. Question: My fan turns off when my iPhone automatically locks. What gives? Answer: This is supposed to happen. In order to prevent peripherals from inadvertently draining the power of your device, power is shut off to the dock when the iPhone or iPod Touch auto-locks. You can either press the home button to re-engage the phone (and restart the breeze) or temporarily change the auto-lock settings by tapping Settings > General > Auto-Lock and choosing a new time delay.